"LBX is proud to continue our involvement with the American Heart Association. 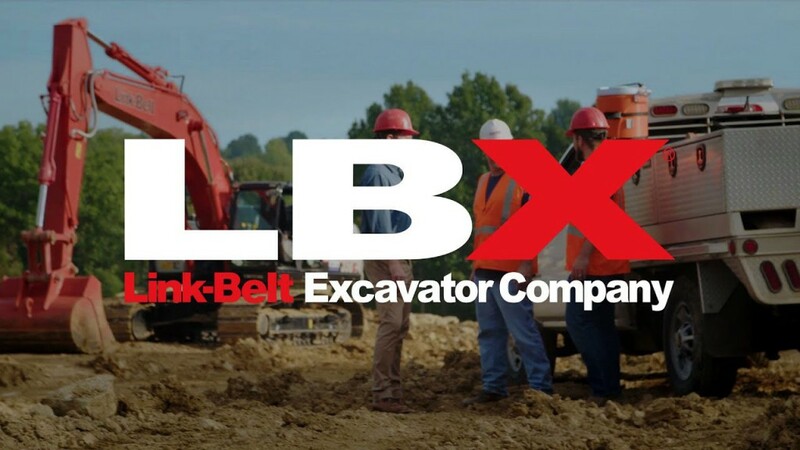 We thank our dealers and employees for a great month of results that couldn't have happened without their support," said Eric Sauvage, President & CEO, LBX Company LLC. "With their help, we sold 102 machines in February." LBX is also a supporter of the Central Kentucky Heart Walk, which will take place at Keeneland Race Course in Lexington, KY on May 11, 2019. "We are so pleased that LBX has once again chosen to participate in the Life is Why We Give campaign here in Lexington," said Joey Maggard, executive director for the Lexington Division of the American Heart Association. "They join many companies across the nation who have chosen to make an extraordinary impact in the fight against heart disease and stroke by participating in this campaign. We are deeply grateful for their ongoing support." A check will be presented to the Lexington chapter of the American Heart Association in the near future.